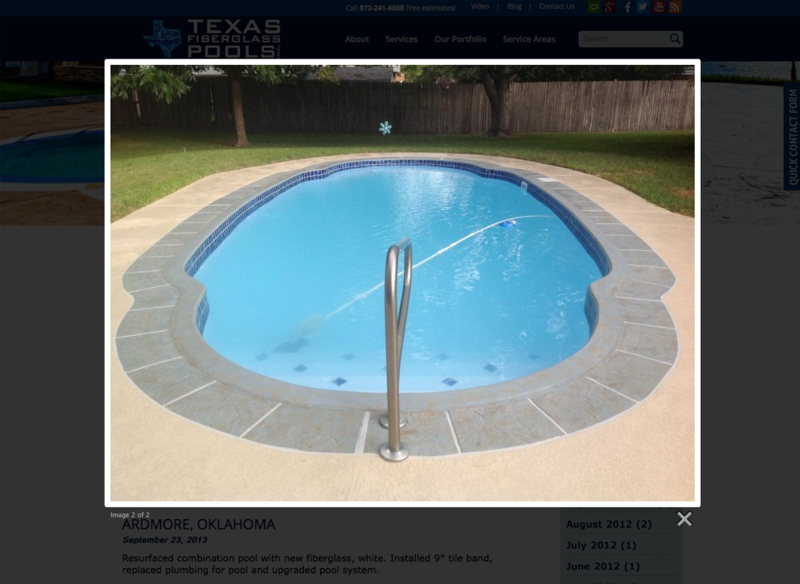 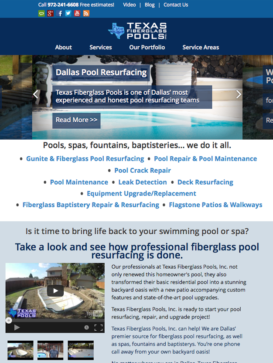 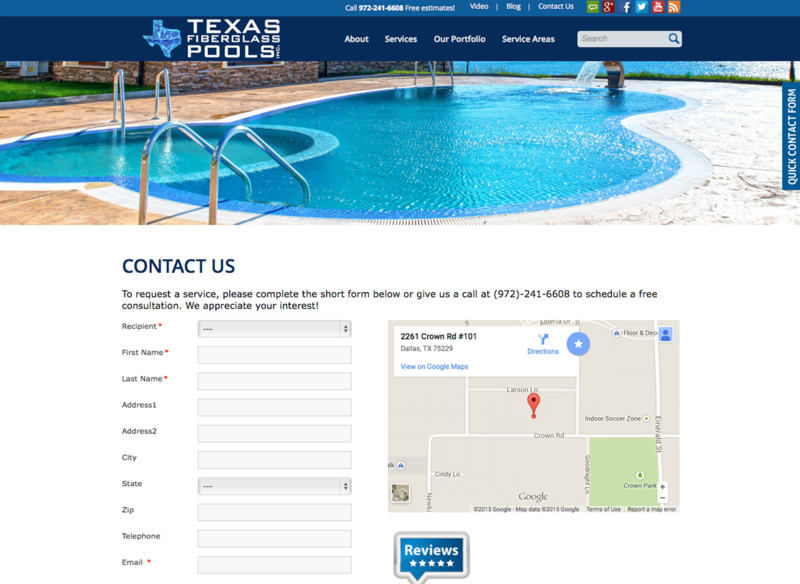 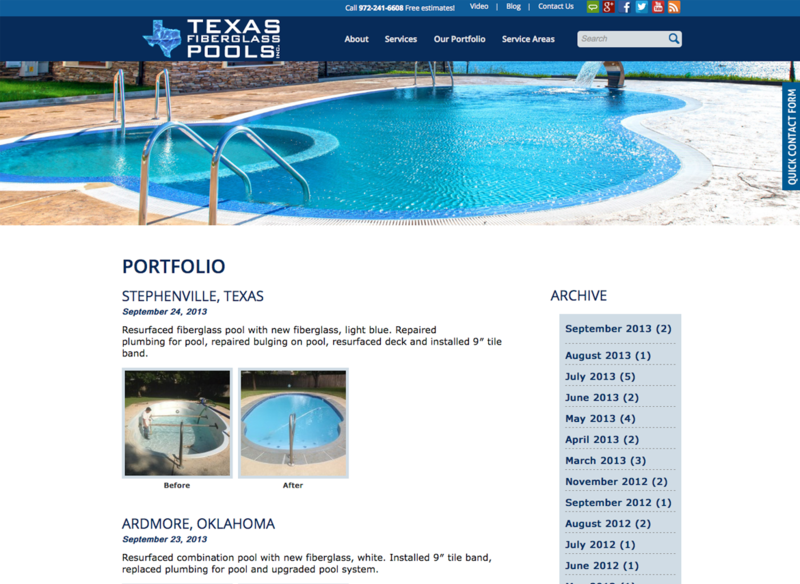 Specializing in pool resurfacing, restoration and renovation, Texas Fiberglass Pools, Inc has serviced many homes and public facilities throughout the state. 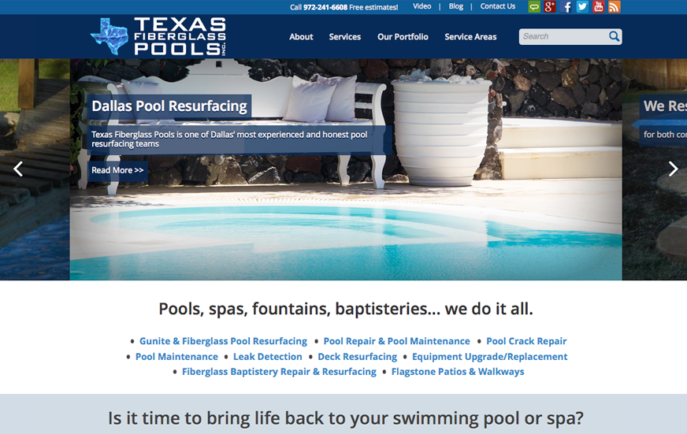 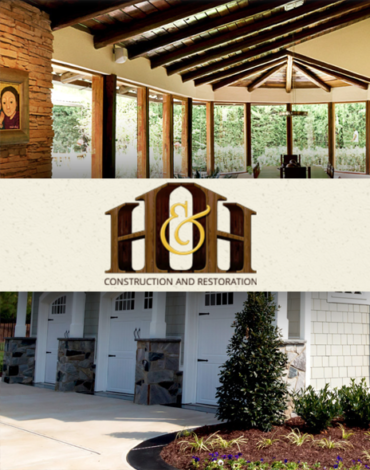 They wanted a simple, SEO-optimized site that would put them at the top of the list when the types of services they offer were searched. 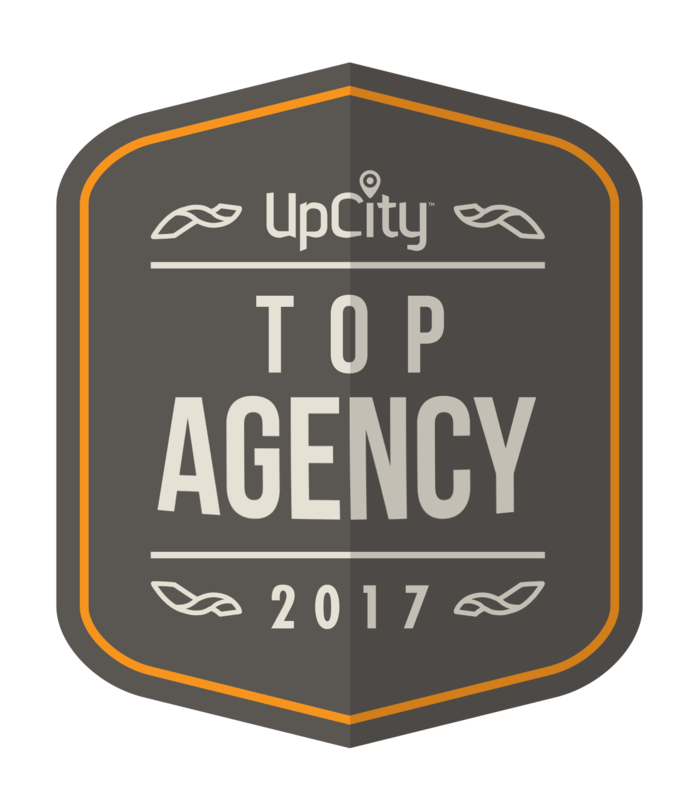 With a project portfolio as impressive as theirs, we can't take all the credit for them being #1.